FMCG Industries because of its naturality. 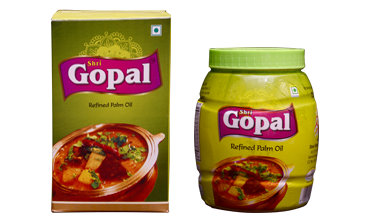 Palm Oil over the years has found vast applications in Food Industry and is fast replacing other oils as a primary cooking medium. More palm oil is used for frying and cooking than for any other purposes. Its uses range from salad and cooking oils by the housewife to industrial uses. 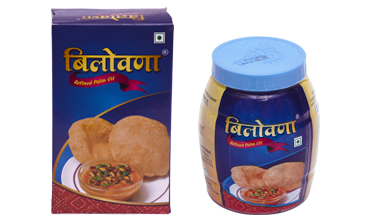 Vanaspati is another product for which palm oil can be used to great extent. Palm oil, in combination with stearin or hydrogenated palm oil. In the search for an economical cocoa butter alternative, Palm oil and lauric oils have emerged as important source oils in the development of hard butters. The spray-dried, free flowing powders are generally preferred by the ultimate consumer. Other uses of palm oil include filled milk, Spray oil, Cream fillings and ice cream powder Among these, the most importants is filed milk. 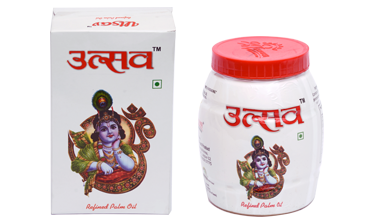 The company started of with just three Brand namely Jai Shri Kanaiyha, Shri Gopal, Bilowana. 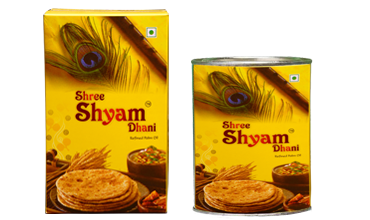 These Brands over the years have grown multitude and more Brands were also introduced like Shri Shyam Dhani, Arpan, Madhur Milan, Jai Shri Manthan, Utsav. 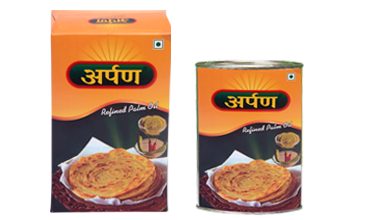 These Brands are available in 200ml, 500ml, 1Ltr., Pouch pack, Jar pack and also Tin pack. 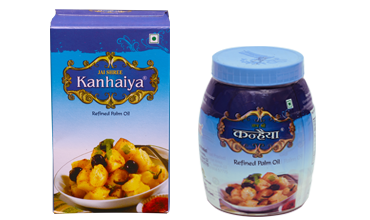 All these brands are packed in the most hygeine conditions with Ultra Refined Vegetable Palm Oil so that the customers get the very best.